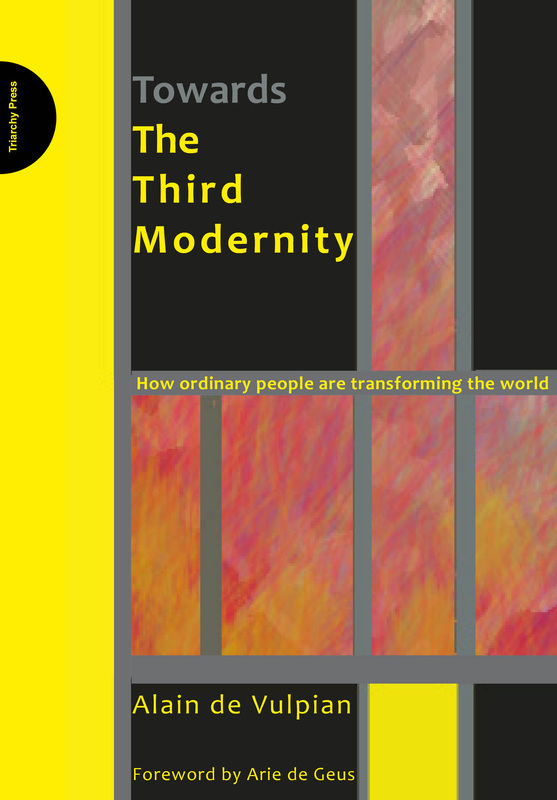 Alain de Vulpian is an internationally renowned sociologist and political scientist with a lifetime's experience in research and analysis of social change. A sociologist and political scientist, Alain is the founder and chairman of Groupe Cofremca, a think-tank and consulting company for monitoring social change. Its activities consist of observing people in their everyday lives and conducting systematic research on change in modern societies. 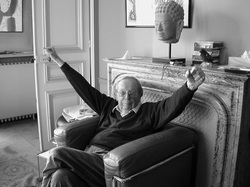 He introduced motivation research in France and in the 1960s devised an empirical tool for the detection, follow-up, and anticipation of socio-cultural change (3SC). His companies' consultancy clients include companies like L'Oréal, Fiat, Renault, EDF, Volvo, Nestlé, Royal Dutch Shell and Crédit Lyonnais, as well as prime ministers and presidents. A consultant to many global companies, Alain has published numerous articles, co-authored several books, and lectured at École des Hautes Études Commerciales and Institute d'Études Politiques de Paris.